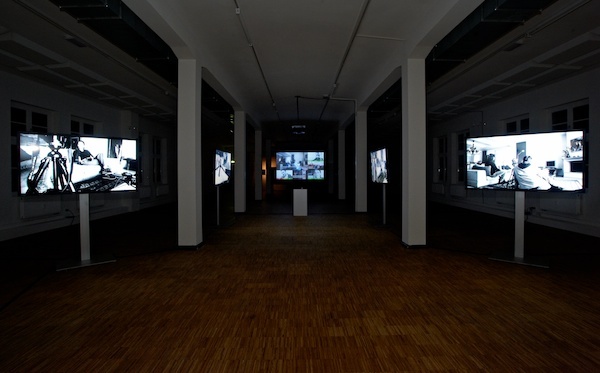 » Blog Archive » Korsakow-Installation “Greek And The Money” in Kassel. Korsakow-Installation “Greek And The Money” in Kassel. Version 2.0 of the Korsakow-Installation of “Greek And The Money” is shown at 29th Kasseler Dokfest.